my kids love this.....easy to put together and looks good. 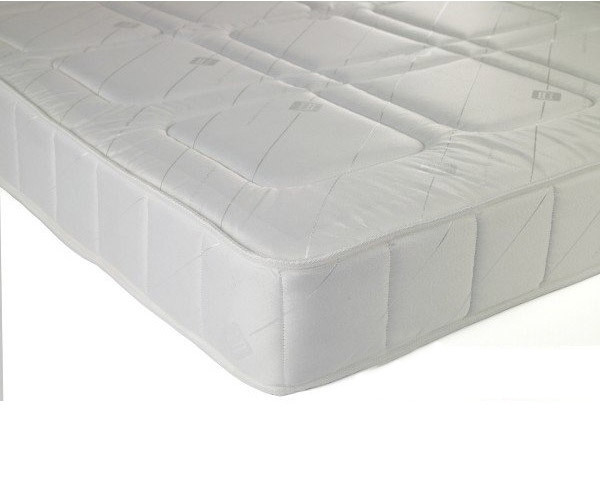 It's good and sturdy and the mattress at top with the rail is absolutely fine. reat set of bunk beds, easily assembled, absolutely solid and a great design. The mattresses that came with the beds are so comfy, my children are absolutely thrilled.